You may never be able to pilot a Bird of Prey, but later this year, according to The Hollywood Reporter, you’ll be able to drink the same beer as those warriors do on their starships and in the bars on their home-world of Quonos. 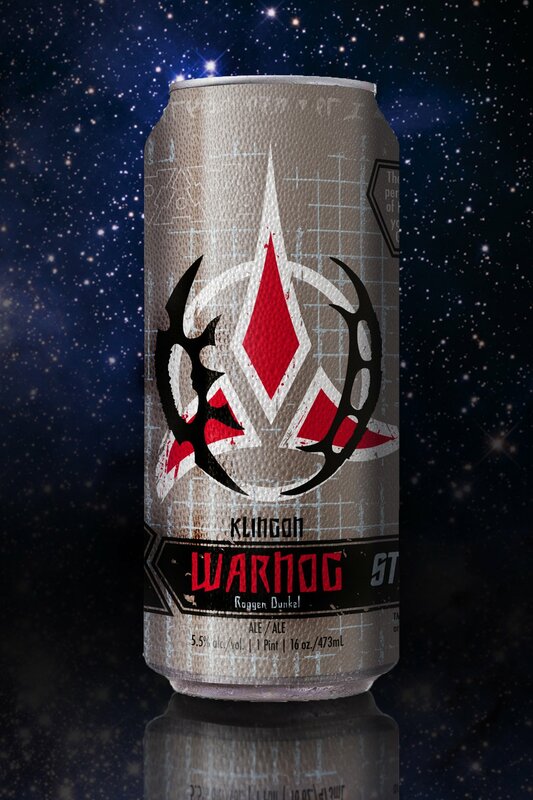 Now you can party down with the best Klingons with the upcoming release of Klingon Warnog, Star Trek’s first officially licensed and recognized brew. 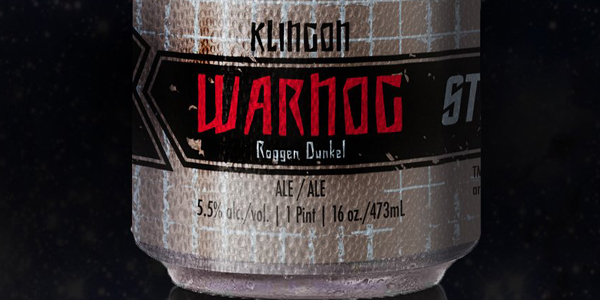 Called Warnog, this product is the result of a partnership between CBS Consumer Products and the Federation of Beer, brewed by Tin Man Brewing Company of Evansville, Indiana. The public will get their first preview and taste of Warnog at the Nightclub and Bar Show in Las Vegas on March 25, 2014 before it becomes available across the U.S. and Canada later this year. 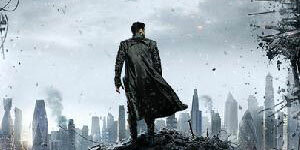 This likely will be the first in a line of Star Trek beverages. 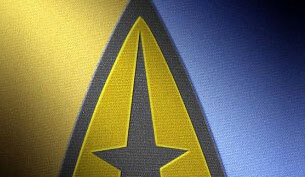 At some point in the not-too-distant future you may be able to order up a cache of Andorian Ale, a cup of Vulcan tea, a sip of Tranya, a bottle of aged Romulan Ale or a Risa Colada.